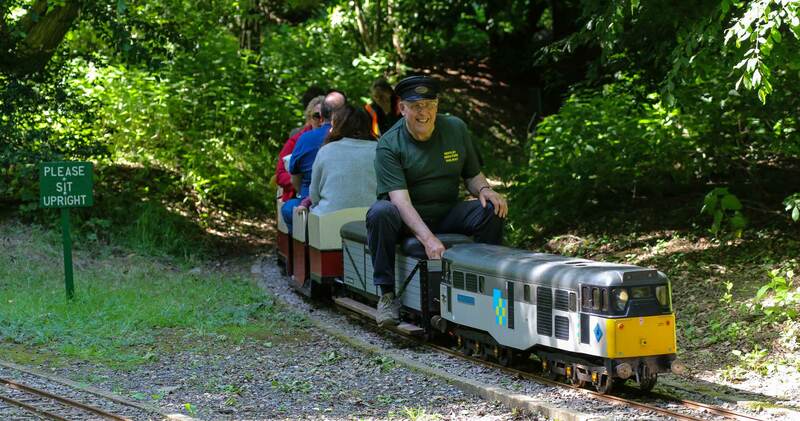 Established in 1985, Bentley Miniature Railway has developed into one of South East England's hidden treasures. Whilst we await news on new management for the currently closed Wildfowl & Motor Museum, Bentley Miniature Railway continues to operate within the grounds for the forseeable future and look forward to your continued support during 2019. 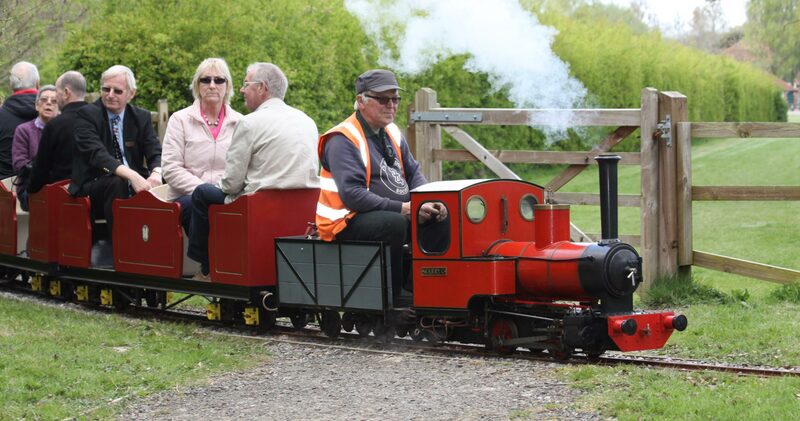 The railway comprises a one mile ground-level 7 1/4" gauge miniature railway, with a variety of privately owned steam, internal combustion and electric powered locomotives. All are built to standard or narrow gauge profiles, hauling our public passenger carrying trains every weekend from April-October in addition to extra days during August and other East Sussex school holidays. 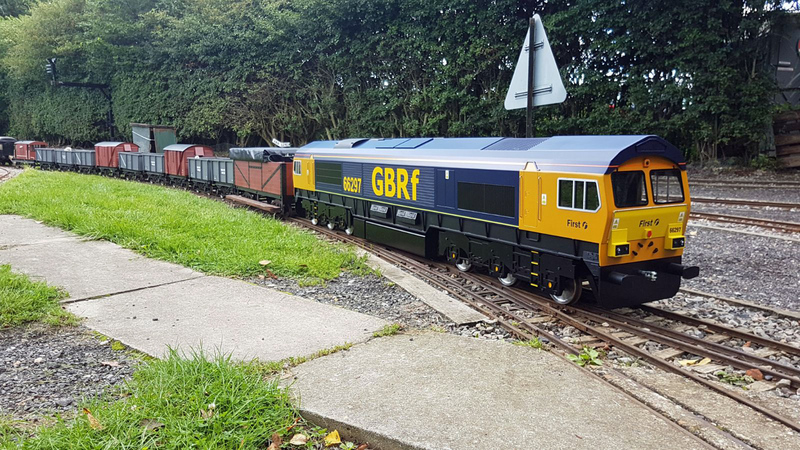 Built, maintained and operated by unpaid volunteers, who are all members of Bentley Miniature Railway Ltd., we are proud to be one of Britain's Great Little Railways.